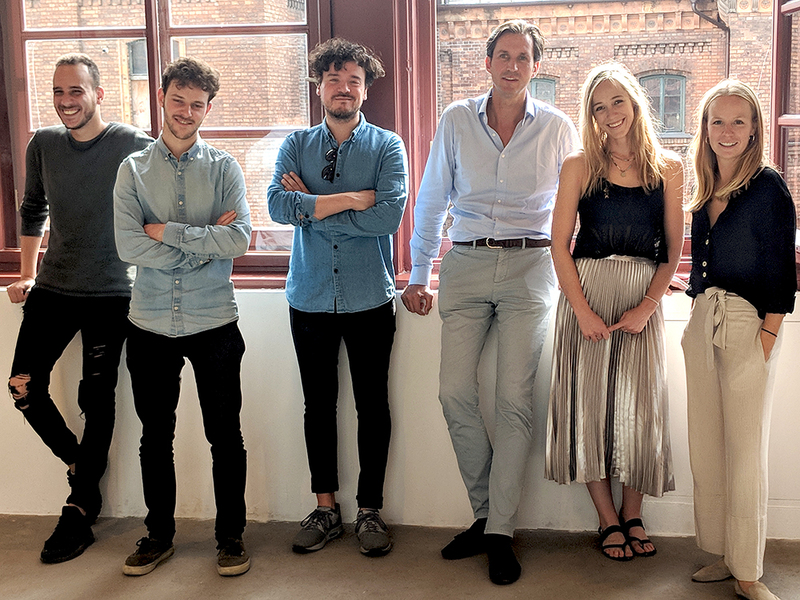 The Swiss start-up Upscale Interiors AG has bought together with entrepreneur and business angel Oliver Holy, the tech platform of the insolvent start-up 99chairs and put together a team in Berlin-Mitte with new and former 99chairs employees. 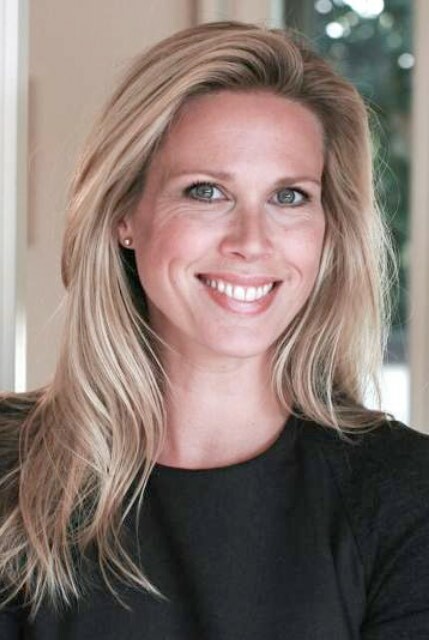 Under the brand Upscale, the online interior design business is now being expanded in Germany. Companies such as Daimler Benz, Factory Berlin, Boehringer, Outfittery, Biontech or Uber were relevant customers of the interior design portal 99chairs. However, as potential investors refrained from long negotiations, the company, founded by Frank Stegert and Julian Riedelsheimer in 2010, had to cease operations end of June 2018. Upscale with new faces. 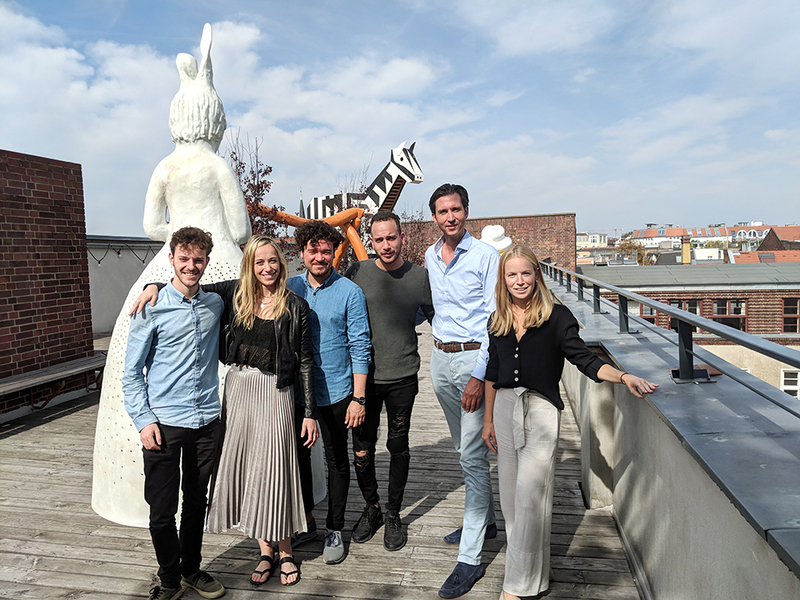 The extended Upscale team with Sherif Elewa (Product Management), Louis Demetz (Operations and Finances), Florian König (Interior Designer), Tom Kümmeke (CEO), Rona Lochner (UX/IV-Developer) and Luisa Boecke (Design & Purchasing) ( f.l.t.r..; not in the picture; Raza Ali and Ali Ibrahim (engineering). The main goal of Upscale is to help businesses and individuals to set up their home, work-space, furnished apartment or co-working space, to give customers the interior design they love. Although Upscale only got active in the market in 2016, the team has already been able to land international projects and gain experience abroad. In Warsaw, Upscale took over the complete establishment of 30 furnished apartments with a curated art concept with local, contemporary young artists in the Skyscraper Zlota44 by star architect Daniel Libeskind. Meanwhile, Upscale's clients include larger real estate portfolio holders from Switzerland and Germany, groups, which have their incubators or offices set up, or project developers who efficiently furnish apartment units for rent out. "The trend of switching jobs, moving to a different city, home or office is increasing especially among young people," says Carina Kümmeke. "The demand for a well-equipped office is very high, but often lacks the time and the muse to set it up. This results in a need for professional and simultaneously affordable interior design concepts. "Upscale now makes interior design accessible to everyone by connecting customers with experienced interior designers from all over Europe, combining the design process with modern technologies such as virtual reality with 3D tours, 3D Visualizations or an online style tool. The 99chairs technology platform with its connection to a large number of furniture brands is an important part of this as well.